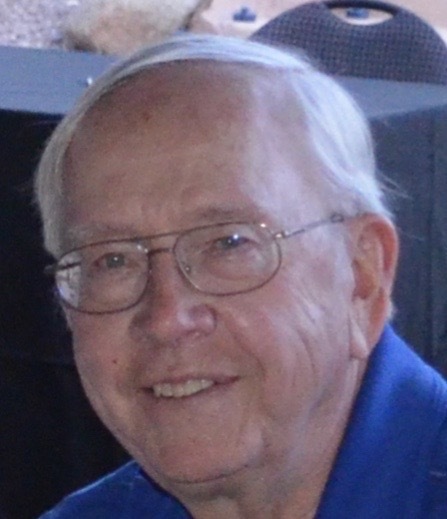 There will be a Celebration Life for long-time member Bob Homann on Saturday, February 23 at 10:00 a.m. at the Gold Canyon campus of Our Savior's Lutheran church, 5301 S. King's Ranch Road. The 18th annual Superstition Mountain Rotary Club Charity Golf Tournament was a huge success! The number of golfers increased from 88 last year to 128 this year. Kudos to the tournament committee for their amazing work. Committee chair Bryant Powell presented Sharon Boyd with an award for her outstanding job of fundraising. Harvey Clark announced that there are still a few seats open for club night out at Barleens on February 9, 2019. Tickets are $37 per person. 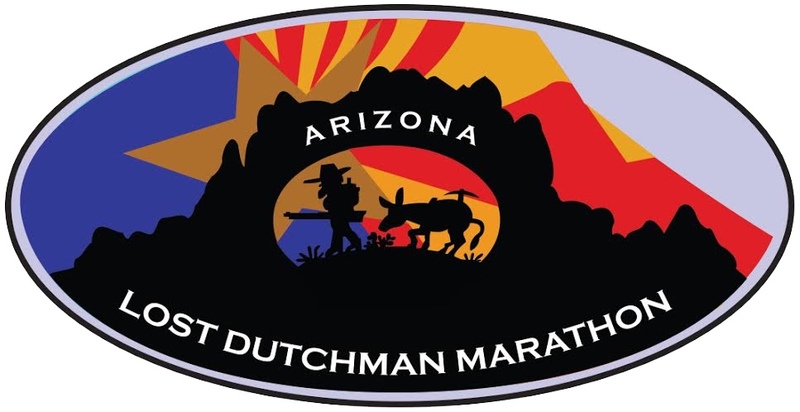 Bob Benjamin is organizing the club's role in the Lost Dutchman Marathon on Sunday, February 17. We can make at least $2,000 for our work with this event, and need a lot of volunteers! Please see Bob to sign up to help. Time to cowboy up--and sell beer! There are still a few open spots to help at the Lost Dutchman Days Rodeo, February 22-24. See Ron Knies to find to when you can be of service. 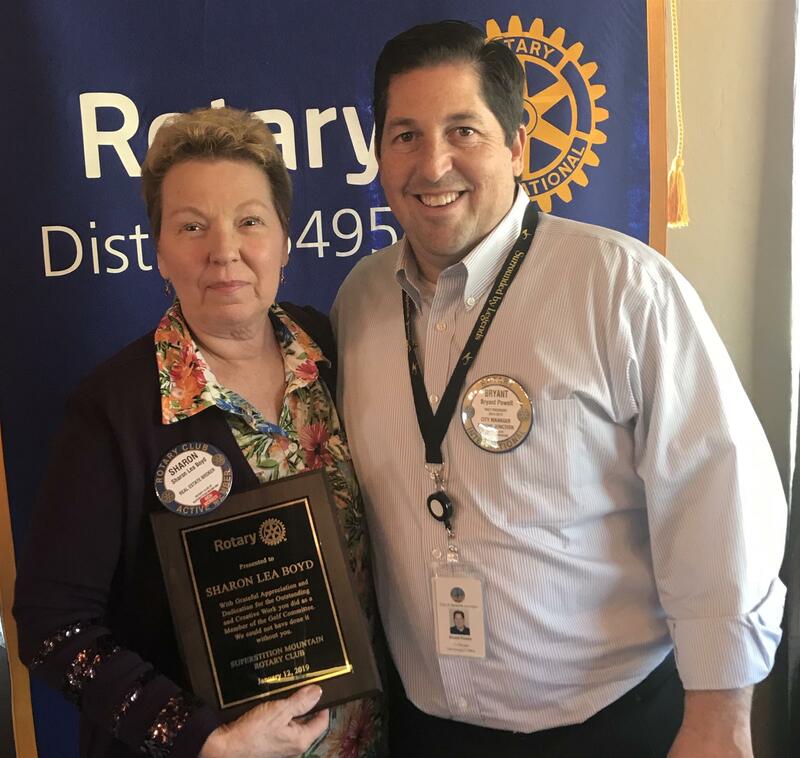 Sharon Stinard complimented Len for a well written article in the Apache Junction newspaper spotlighting the good works of Rotary.